2. Enter the full name of the person that you would like to create an article for. 3. Fill out the form with all the relevant information and "Save Page." 4. After Saving Page, Click the "Edit" Tab and delete any unused headings. This website is sponsored and operated by the ICANNWiki organization. This is not a website supported or operated by the Internet Corporation for Assigned Names & Numbers (ICANN). 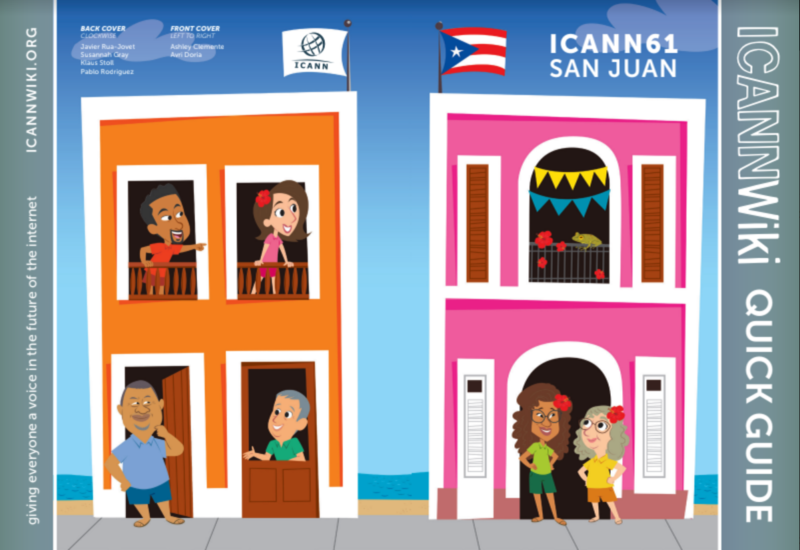 ICANN61 marks the 2018 Community Forum and will be held from 10-15 March 2018 in San Juan, Puerto Rico at the Centro de Convenciones de Puerto Rico. It is being hosted by NIC.PR. During this week long meeting, the community will gather for policy development processes in action, cross-community collaboration, and much discussion on the important issues facing ICANN and the community. Additional focus will be on outreach, capacity building, and showcasing ICANN’s work to a broader global audience. 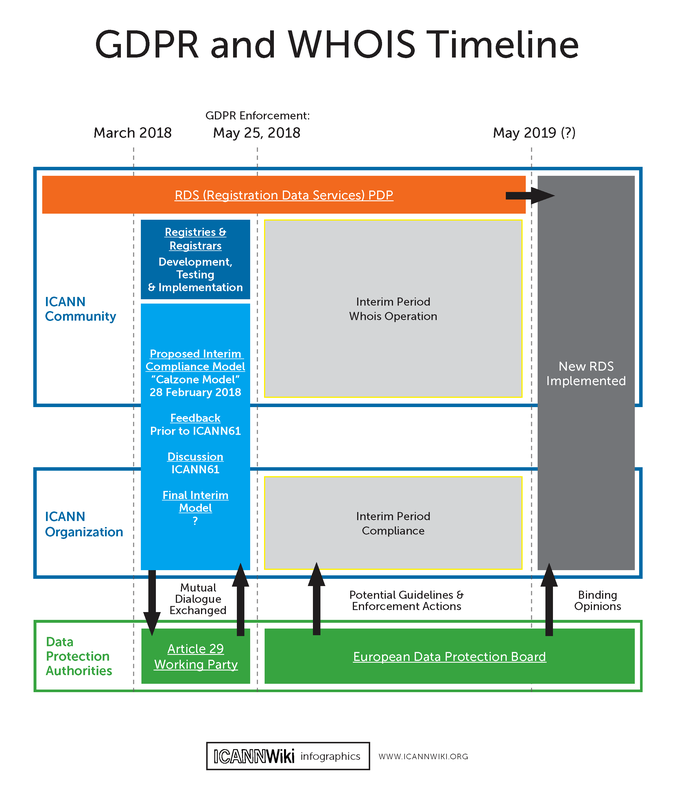 Key topics in San Juan will include discussion on the GDPR and Interim WHOIS, Next-Gen RDS, Rights Protections Mechanisms, Subsequent procedures and a number of other issues. 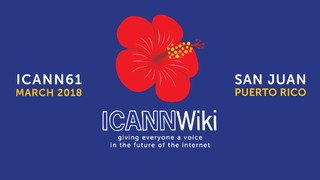 Disclaimer: This website is sponsored and operated by the ICANNWiki organization. This is not a website supported or operated by the Internet Corporation for Assigned Names & Numbers (ICANN).